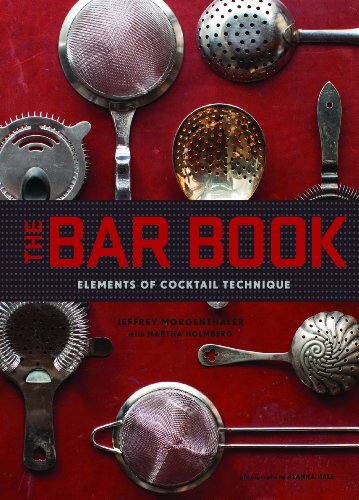 It's been quite bookish lately. 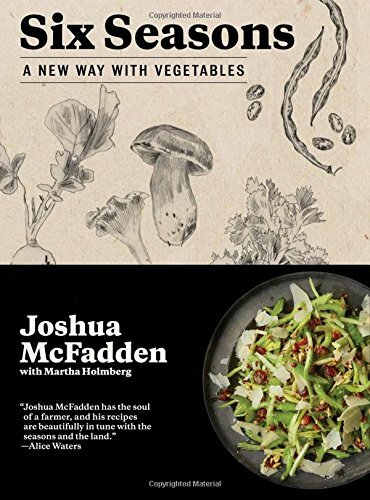 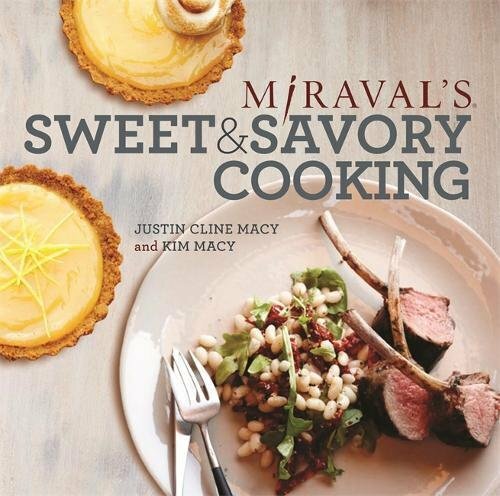 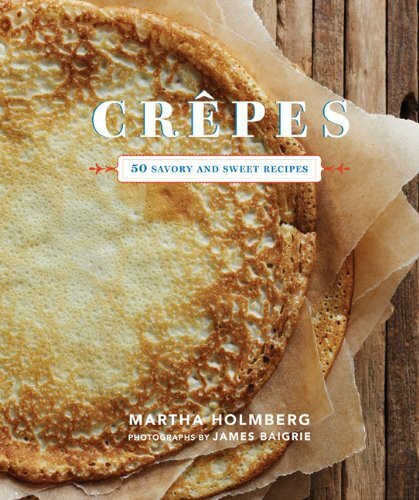 Did you know that cookbooks make great gifts? 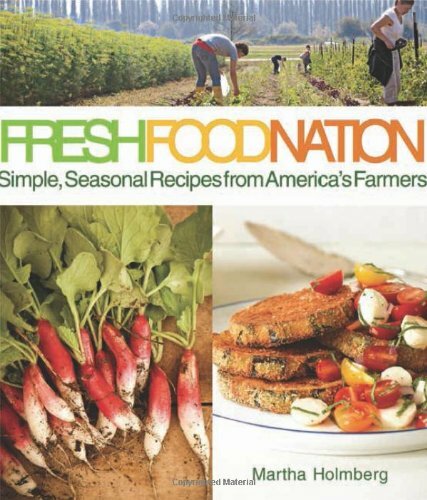 Thrilled to be Volume 9 in this fabu series. 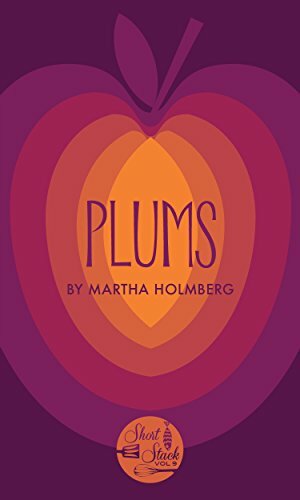 Check out my sweet plums and all the other volumes at Short Stack Editions. 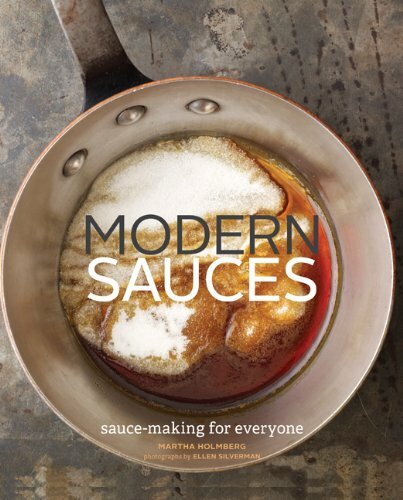 "Modern Sauces was nominated for a James Beard Award and an IACP Award! 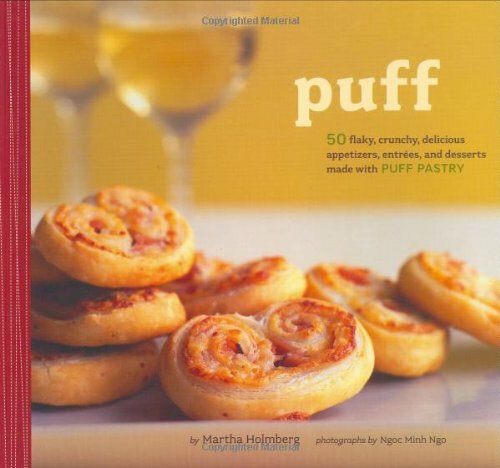 Puff is out of print, but you can buy directly from me -- at a discount!